mBit Casino recently announced that it will support 3 new cryptocurrencies- Bitcoin, Litecoin, and Dogecoin thus making it the first key Bitcoin casinos to support 3 out of the 5 largest cryptocurrencies. Now the players who opt to gamble online can use Bitcoin cash, Litecoin, and Dogecoin. Incidentally, the casino already supports the use of Bitcoin for playing online. 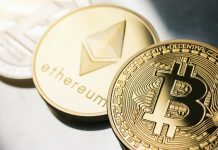 The rising popularity of altcoins and cryptocurrencies have encouraged Bitcoin owners to diversify their holdings in various digital currencies like Dogecoin, Litecoin, and Bitcoin Cash. Prior to this move, the online gamblers were facing a tough time as the casinos did not support cryptocurrencies like BCH, DOGE, and LTC. 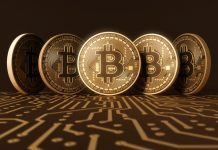 With problems associated with Bitcoin such as slower confirmation times and increase in the TX fees continued it became difficult for the crypto enthusiasts to carry on gambling online. 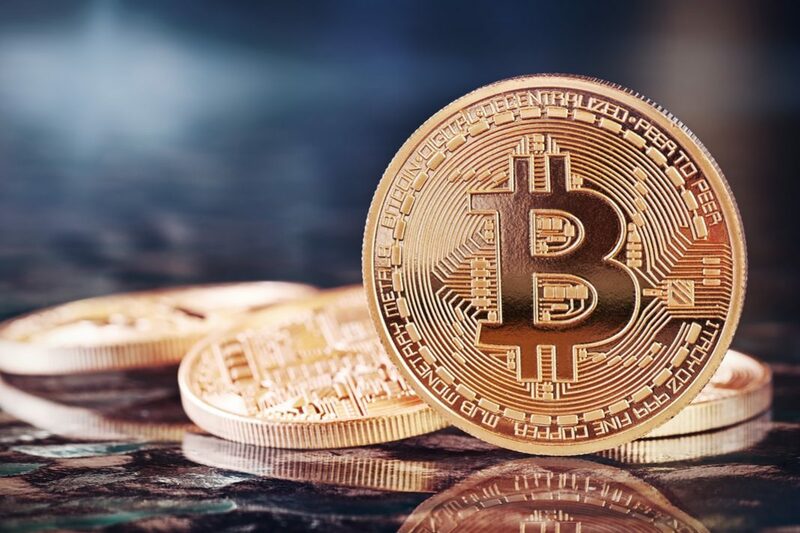 mBit Casino representative while justifying the casino’s move to support the new cryptocurrencies said that it has been an important transition as the Bitcoin transaction fees continued to be exceptional in the recent weeks. He hoped that with the addition of the 3 new cryptocurrencies, the players will now be able to focus more on gambling and spend less time in transaction. 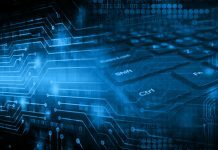 CEO of mBit Casino, Philip Aaker hoped that this new step will ensure faster confirmation times and smooth gaming experience for the online players. Reports indicate that mBit Casino will add more currencies in 2018 to the list of BTC, LTC, BCH, and DOGE. Ethereum will be the first to be added to the list by mid-January. Gamblers are expecting that the others will be added soon. It is indeed a major breakthrough for online players who earlier had no other option but to sell the cryptocurrency for Bitcoin on an exchanging site, wait for the trade to clear and then the BTC was sent to the casino wallet. It was certainly a long and complicated transaction process. mBit Casino has definitely made things much easier for the gamblers online. Previous articleBitcoin Community Irked By ‘Forking Fever & Snapshot-Clones; Is Segwit2X Different?